Nagpur party revelers welcomed 2018 with the first ever ‘silent party’ of the city on New Year Eve at Gondwana Club. The silent party, in which people danced away to glory with their headphones on post midnight, was a huge hit. With their headphones on, most of the youngsters were seen enjoying the party in small groups, scattered on the club premises. 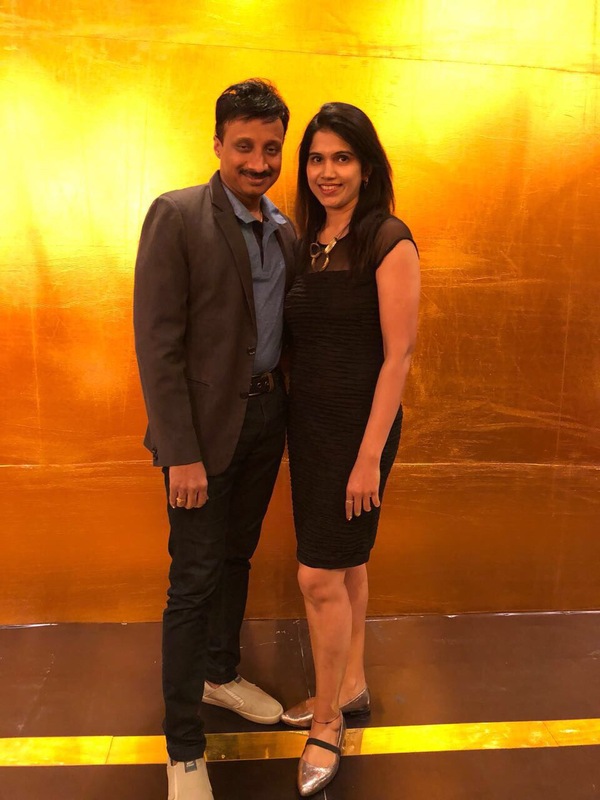 The glamour quotient of the stylishly dressed guests was in sync with the grandeur of Gondwana Club’s New Year bash, which is considered to the most happening parties in the city. 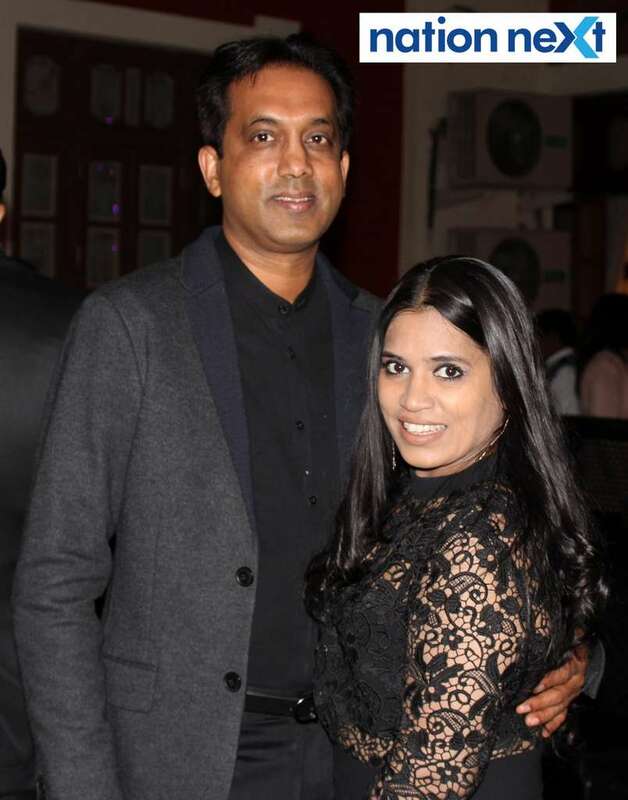 Much like last year, city businessman Kiran Pandav, whose birthday coincides with the arrival of New Year (January 1), was seen celebrating his birthday and New Year together, in the presence of close family and friends. 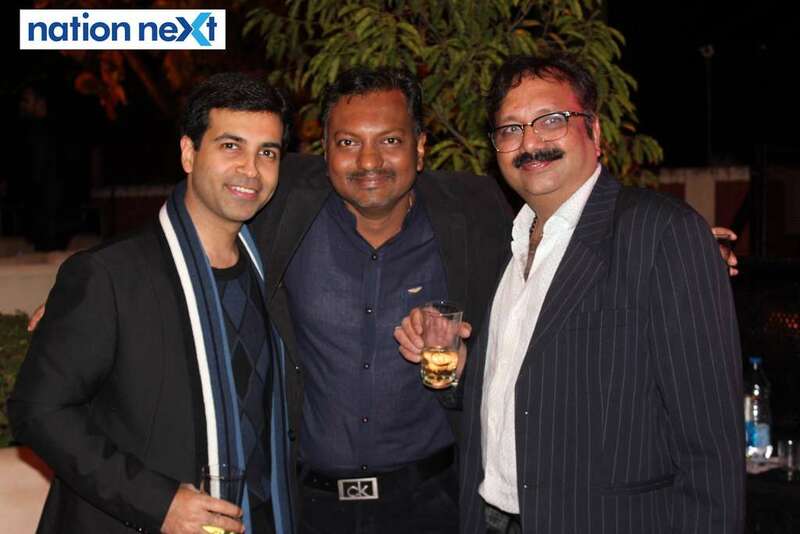 Sagar Meghe was spotted enjoying the party along with his wife Devika.